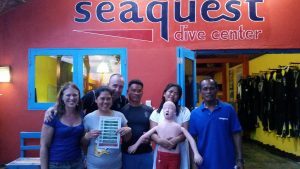 In 2018 eduAcute visited Moalboal on Cebu Island in the Philippines. 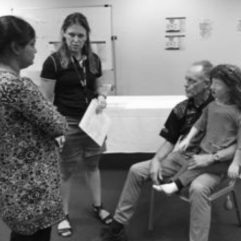 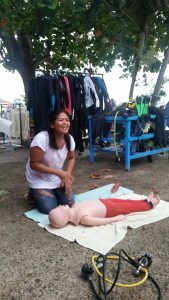 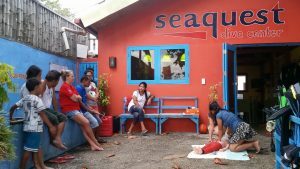 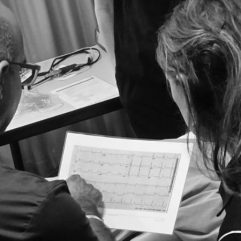 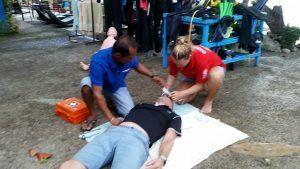 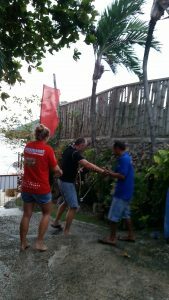 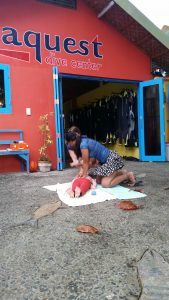 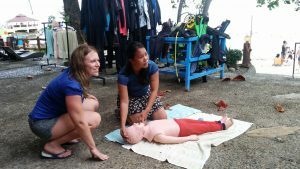 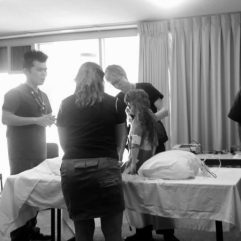 Here we met with local scuba diving instructors and other locals and taught CPR as well as Crisis Resource Management in particular to scuba diving and other local type of likely injuries. 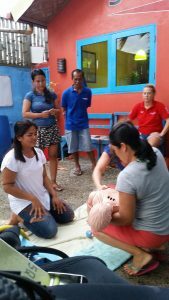 It was another great success and the locals enjoyed themselves while learning very important skills.